Don’t forget they are The NOBEL PRIZE-winning Intergovernmental Panel on Climate Change. Today is Columbus Day — the ONLY day Dem libs lament human progress — because it hurt the Indians (a vital voter bloc in Nov. elections). But the other 364 days, they push for more 3rd World development and “social justice”. So, it’s ok for 3rd world to pollute without regulations, sell us cheap stuff — as long as we have environmental laws HERE. How’s that globally sustainable, to pollute the rest of the Earth, first? Ask your globalist Dem friends why. Great Tony. Remember this – graphic attached. 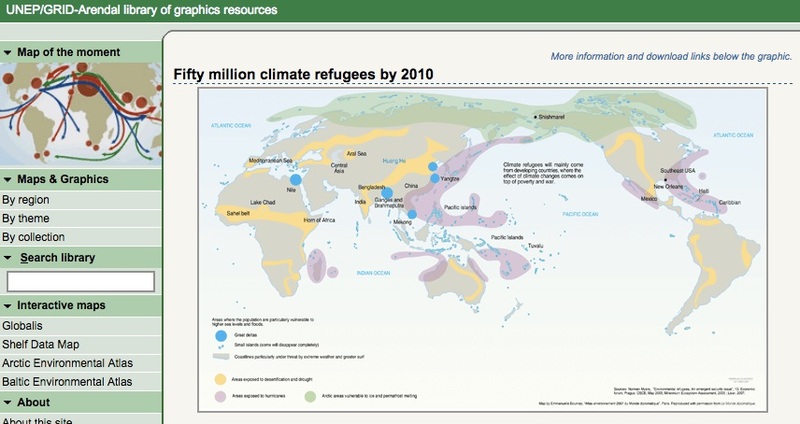 In 2005 an arm of the UN predicted 50 million climate refugees by 2010 – in only 5 years. 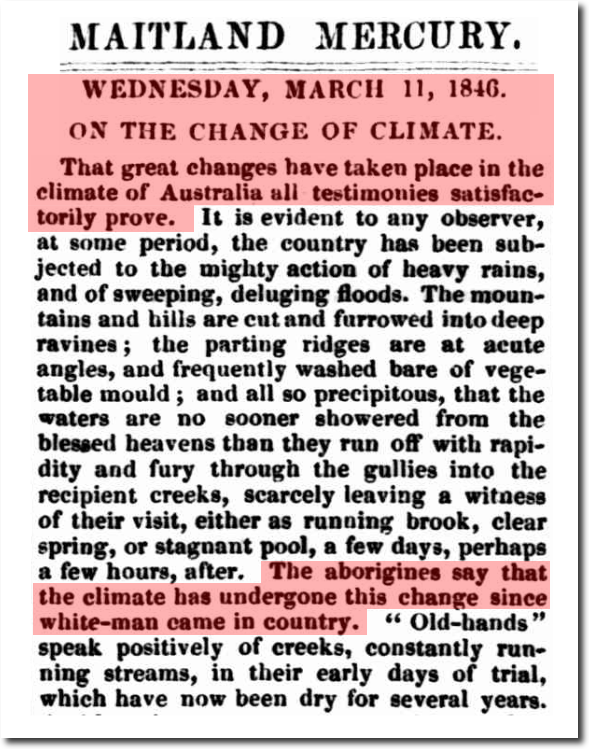 As the date approached and there were no climate refugees, the web site quickly just disappeared. A little more than a generation from now, in 2050, up to a billion people are expected to have departed countries decimated by climate change. When the 21st century reaches its end, anywhere up to two billion people could be forced from their homelands. I hate it when people use the word “decimated” incorrectly. Our language is an endangered species in its own right.